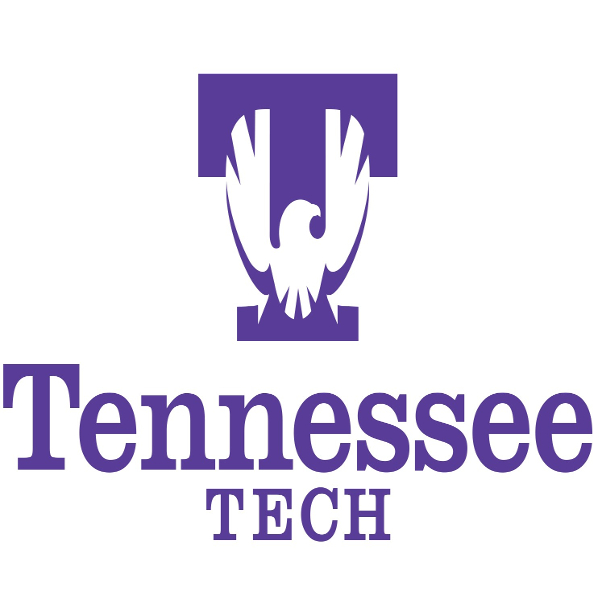 Join the PMA Tennessee District for an open house at the Tennessee Tech University (TTU) to learn about how the institute is creating the next generation of manufacturers and engineers to lead our industry. The open house will include a presentation about TTU's engineering program, which provides an opportunity to learn about potential interns and how they can help your company while gaining real-world experience. In addition, we will view the progress of the mechatronics and renewable energy concentration, which includes undergraduate research projects that compete in national and global competitions. The Department of Manufacturing and Engineering Technology strives to keep the curriculum up-to-date, incorporating new technological developments as they occur. Besides 18 credit hours for a minor in Business, the department offers introduction to manufacturing engineering to include conventional manufacturing processes such as metal machining, welding technology, foundry technology, sheetmetal work, maintenance technology, etc. Moreover, the department offers courses in high-tech areas such as computer-aided design, computer numerical controlled machining, applied electricity and electronics, industrial electronics, programmable logic controllers and process control, applied mechatronics, and industrial automation and robotics. The Industrial Engineering Courses, including Industrial Safety, Methods Design, Lean Six Sigma, Manufacturing Cost Estimating, Plant Layout and Material Handling, and Industrial Supervision, enable the Manufacturing and Engineering Technology graduates to achieve the competencies required to apply the latest technological advances in a given field. A tour will showcase the program’s new mechatronics automation equipment. Registration deadline is Friday, November 9, 2018. Students, teachers, faculty and staff members need to register by contacting Dana Worrell, PMA Tennessee District Administrator, at 615-833-4168 to receive free admission.